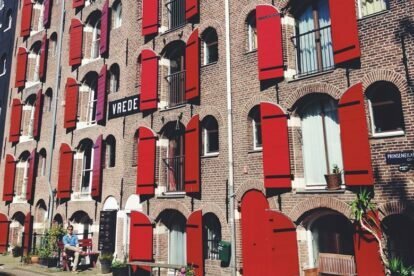 Home//Blog//We’re on a billboard on Antwerp Airport! We’re on a billboard on Antwerp Airport! 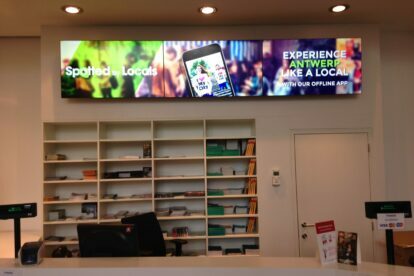 Visit Antwerp has been so kind to offer us a very cool big screen advertisement for our app on Antwerp Airport and the Antwerp Tourist Information center for free!